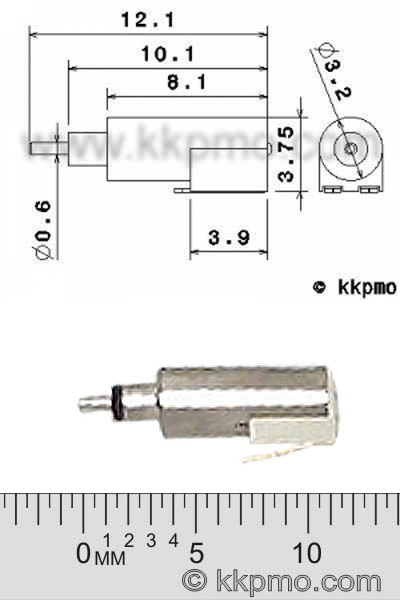 In our store are also available gearmotors. 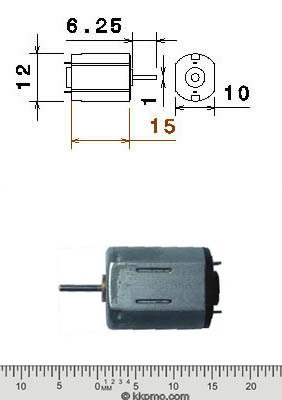 Housing, worm and gear are made ​​of high quality polyacetal (POM). 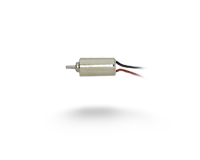 The axis made ​​of steel. 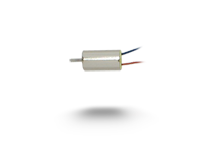 Perfect for the cars, trucks, racing cars and trucks and others. 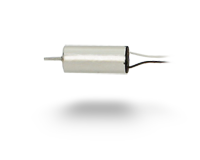 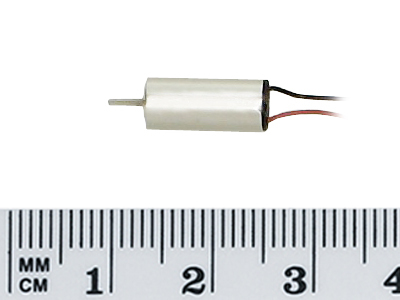 These micromotors are suitable for use as drive motors of micro-submarines, servos, winches, etc. 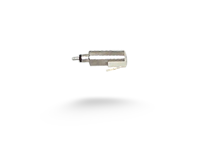 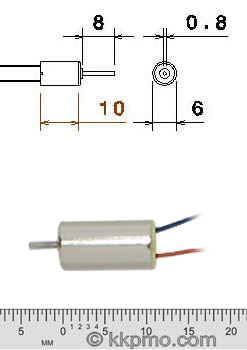 The motors are optionally available with screw or shaft. 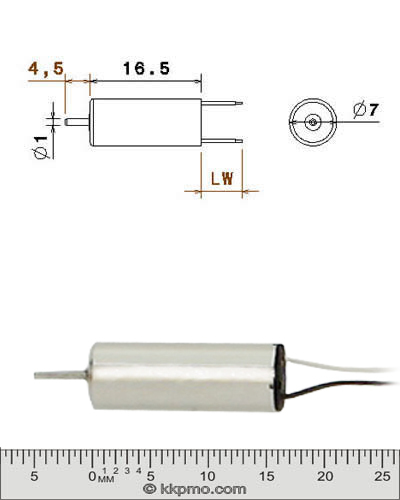 This compact micro-motor is a DC motor. 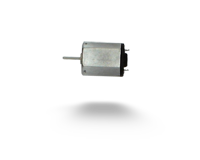 It is well suited for the construction of vehicle drives, servos, etc.. remote control systems or a power for the operation is required. 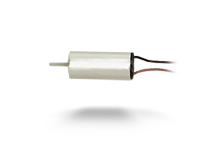 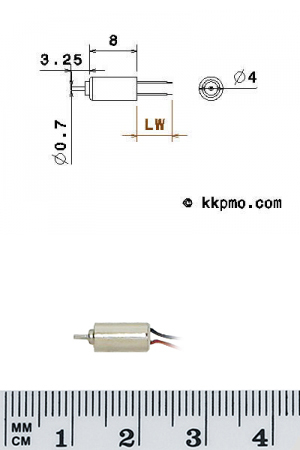 The motors are optionally available with screw or shaft.